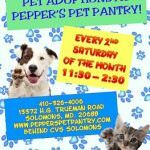 On Saturday December 2, 2017, Second Hope Rescue will hold a Pet Pictures with Santa fundraiser at Pepper’s Pet Pantry in Solomons from 11 am-4 pm. 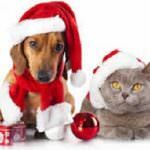 All proceeds benefit Second Hope Rescue, a 501(c)3 all breed cat and dog rescue. 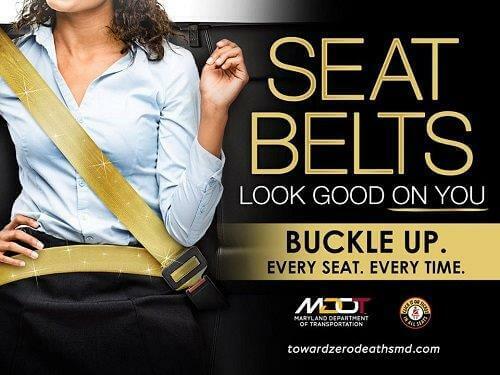 For more information, call (240) 925-0628 or (410) 326-4006. 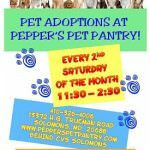 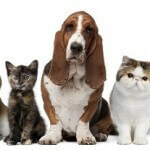 Mark Your Calendar for Pet Adoptions!